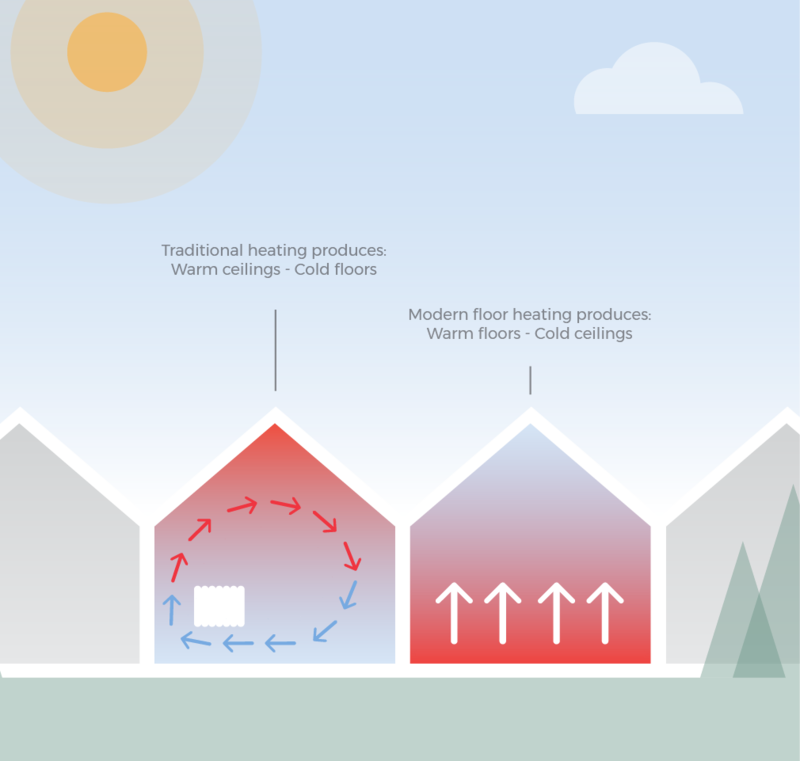 Here at Wunda, we understand the importance of a warm, comfortable, healthy home and believe by using modern thinking and technology, we can help people achieve a simpler, more comfortable, streamlined life. 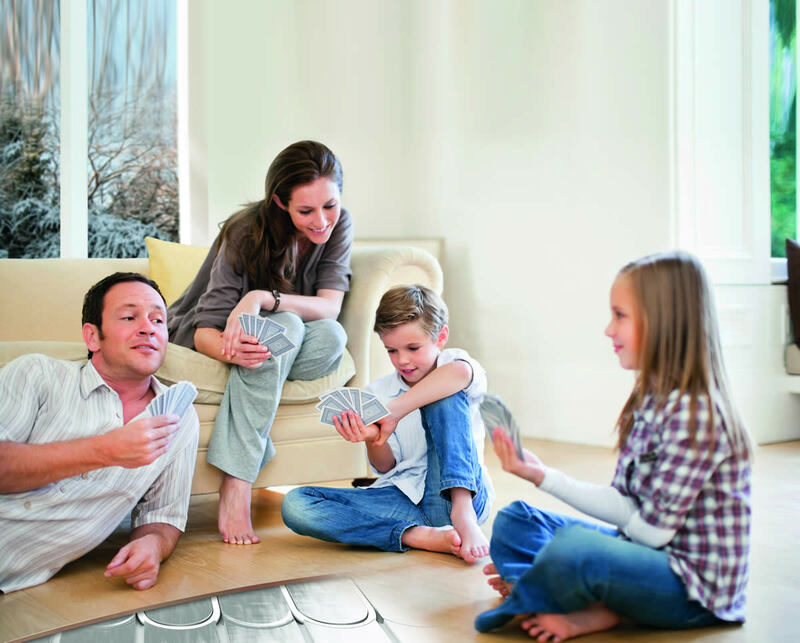 We strive to create the best floor heating systems on the planet, for both new and older homes. 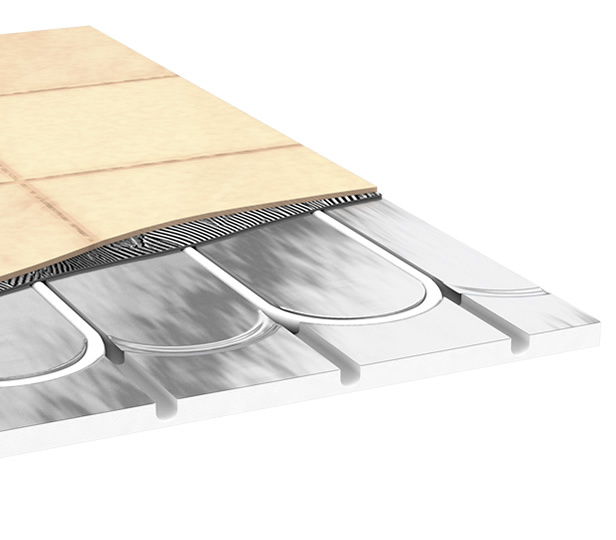 By harnessing the fact that heat rises, we’ve developed our range of Rapid Response ® systems that heat efficiently from the floor up, reducing carbon footprints and cutting traditional fuel bills by around 25%. Now, on this website we’ll tell you our “secrets” and the principles of how floor heating that really works should be designed and installed. Radiators are an old Victorian invention and whilst their appearance may have changed over the years they can only produce hot ceilings and cold floors, because radiator heat rises causing a vortex that promotes hot ceilings, cold draughts and airborne dust. 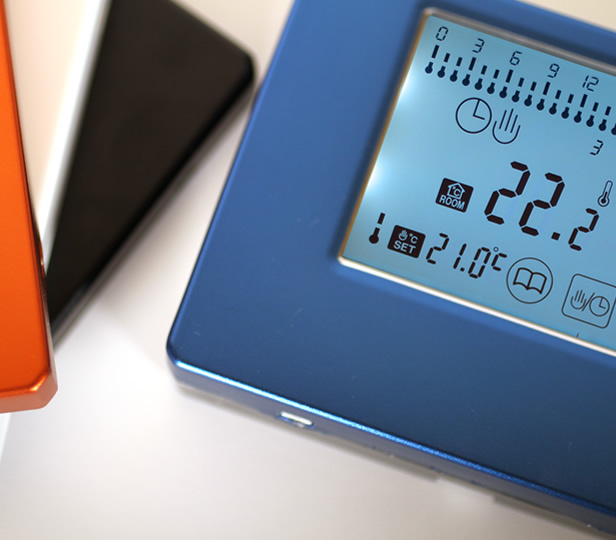 Modern floor heating warms the floor and the heat rises – gently warming the room and your whole body efficiently, eliminating draughts, reducing airborne dust and making life easier for allergy sufferers. 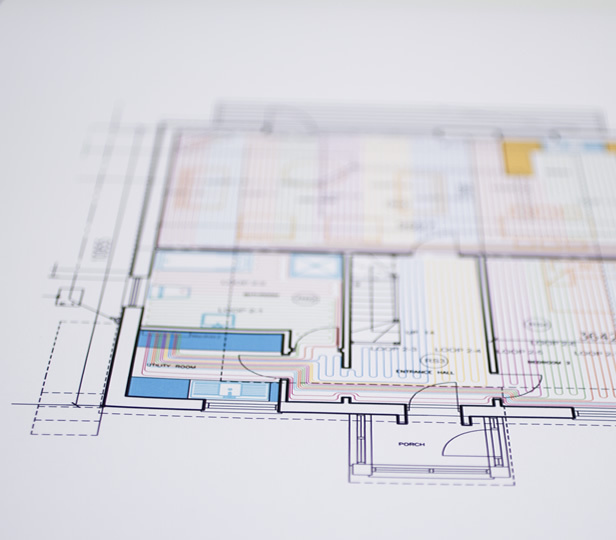 Send in your plans or room dimensions and we’ll design a bespoke system to suit your needs and requirements. We are here to work with you or your installer to ensure a smooth install from start to long after finish. Our technical support are available to answer any question about any of our products. 6 Days a week. Simply great service to complement a great product... Would recommend to anyone without hesitation. Fantastic service. Top top marks. Highly recommended. Fantastic service, value and experience at the time. 3 years on - had a problem develop and the support team were A1 - helped me find the problem and less than 24 hrs later the replacement parts had arrived and all was working again. Awesome service, highly recommended.